One of the leading floor installation companies in San Francisco, our installers’ goal is to ensure you are satisfied upon completion. We will ensure that you are completely satisfied with your brand new installation! We understand that every customer is unique, and we are ready and willing to help you find the flooring to suit your lifestyle. 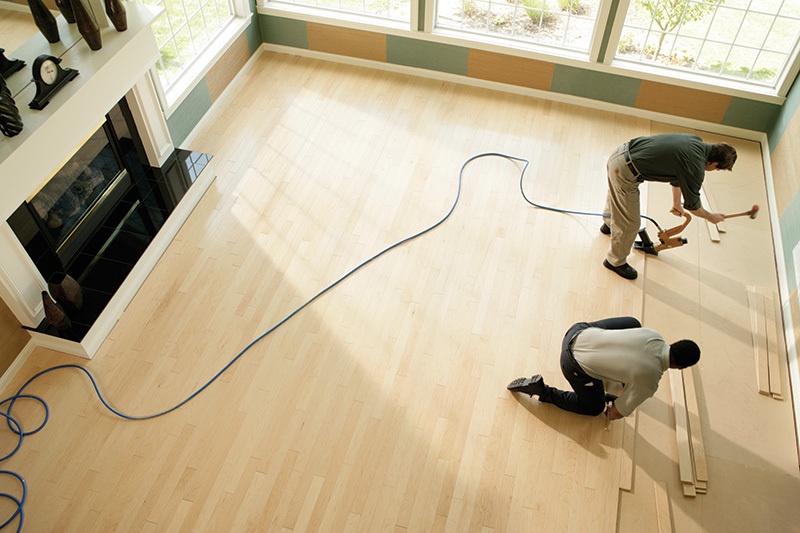 From hardwood floor installation to carpet and vinyl flooring installation, we do it all. You can rely on our experienced flooring specialists in San Francisco, CA for affordable flooring services. Floorcraft has been offering hardwood flooring and carpet installation for over 70 years. We specialize in hardwood flooring, engineered flooring, vinyl, carpet, ceramic and stone tile installation. 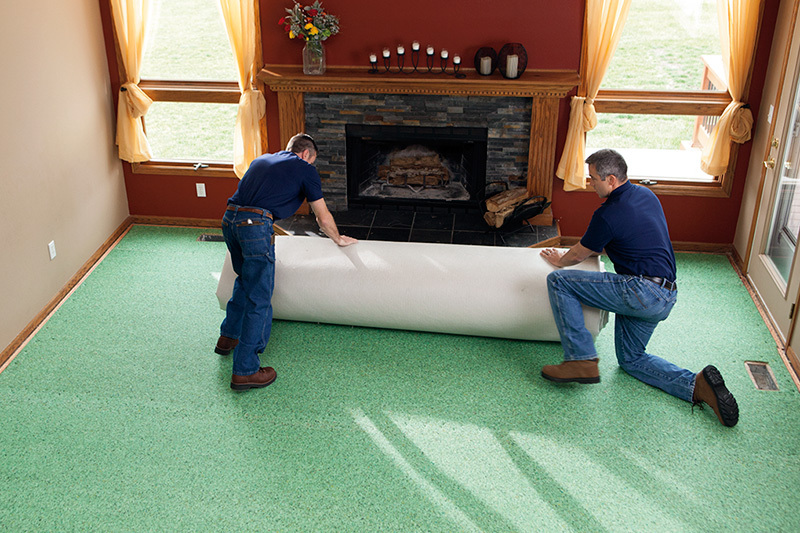 Floorcraft should be your first choice for a free flooring estimate. We offer professional craftsmanship and exceptional quality. Call or visit us today! To learn more about the installation services we offer, don’t hesitate to call us. We’re here to assists you.